Jon Dwoskin Interviews Philip Siegel, Member/Shareholder, Hendrick Phillips Salzman & Siegel, P.C. 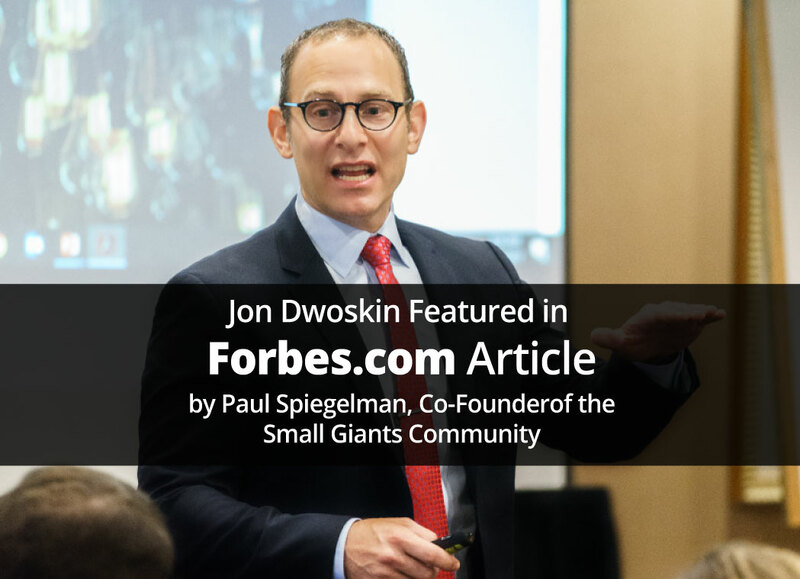 Jon Dwoskin Interviews Paul Glantz, Co-Founder & Chairman of Emagine Entertainment, Inc. 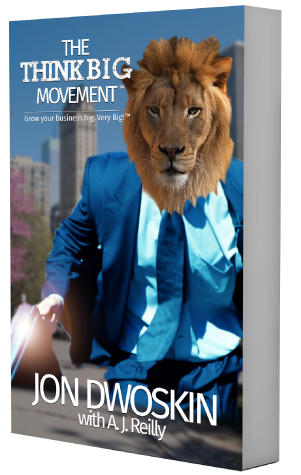 THINK Business: Jon Dwoskin Interviews Matt Rizzetta, President and CEO of North 6th Agency, Inc. 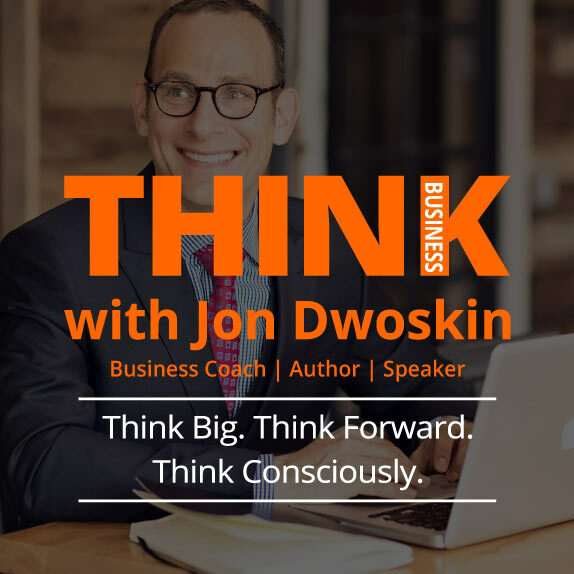 THINK Business: Jon Dwoskin Interviews Don Miguel Ruiz Jr, CEO, Don Miguel Ruiz Jr., Inc.